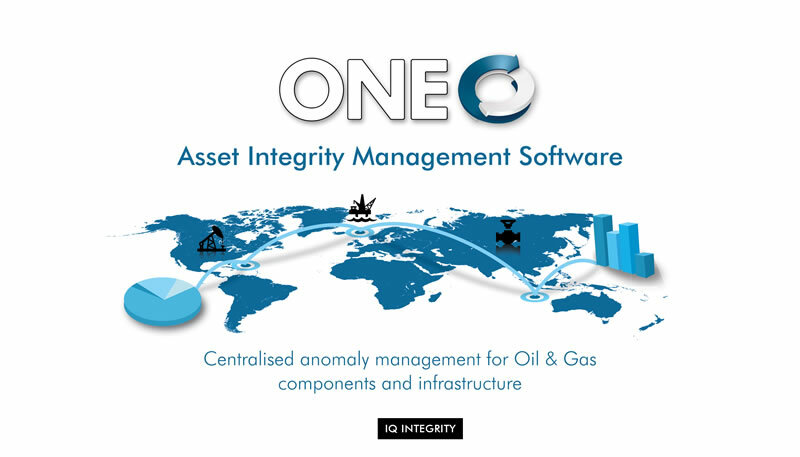 ONE Asset Integrity Management systems are used on over 20 UK North Sea assets, including offshore jackets, onshore terminals and, subsea and pipeline infrastructure. 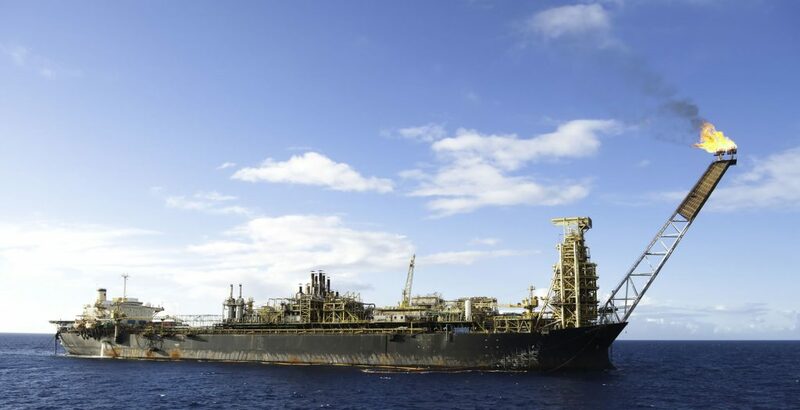 These assets use ONE for all discipline types including Pressure Containment, Structural and Mechanical, on all Onshore, Offshore and Subsea & Pipeline facility types. The ONE system is used by multiple teams and departments, within clients and their 3rd party contractors, to enable a transparent Integrity Management workflow process. ONE Asset Integrity Management Systems are popular at all client user levels due to an intuitive, easy to use interface and workflow. ONE has been reported as saving an average of 40% in administration time. Client references available on request.